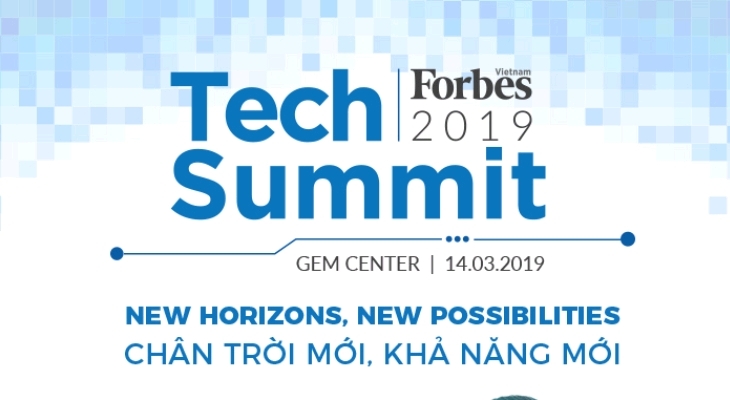 The key theme of Forbes Vietnam TECH SUMMIT 2019 is new horizons, new possibilities. We are witnessing and taking advantages of technological development, which is not only changing our living environment, opening up jobs in new fields and creating new business opportunities, but also changing the ways of communication between people, and between people and machines. In this context, the Vietnamese economy is catching up on new technological trends such as IoT, AI and block chain with new macro-economic government policies, and innovative start-up ideas. 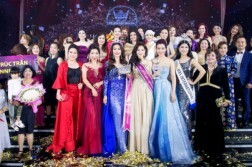 While Vietnamese technology companies are attracting numerous investments that worth hundreds of millions of US dollars, and many unicorn start-ups have come to being in the region, we have not seen a case in Vietnam. What are missing to nurture unicorn start-ups? What are new horizons and new possibilities?